Why choose our Locksmith Services? 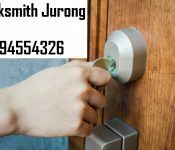 We are a 24 hours locksmith company which provides reliable and fast services in all situations even for emergency. Our company provides a full-service for locksmith providing comprehensive solutions to your cars, home and commerical locksmith needs. 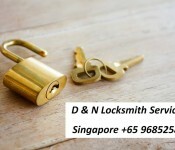 With the affordable pricing we are offering, we assure to solve you locksmith problems as fast and cautious. 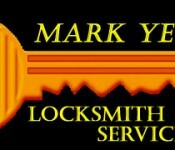 What locksmith services we provide?